Home / Unlabelled / Using Yara Rules With IDA Pro - New Tool! Using Yara Rules With IDA Pro - New Tool! Open Analysis Live! 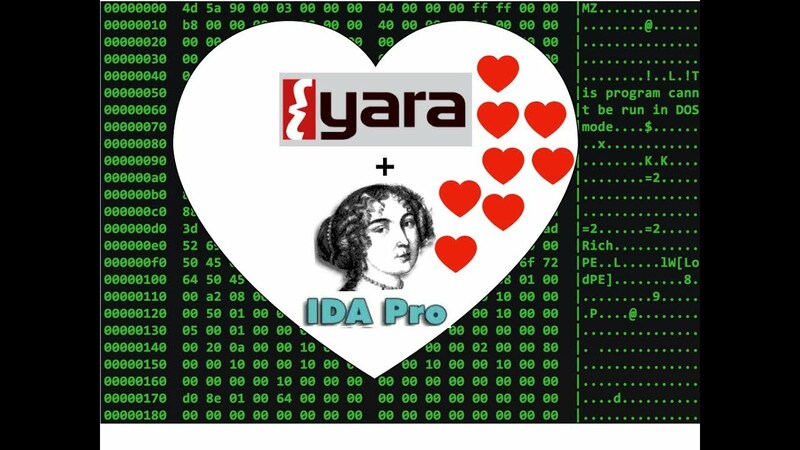 In this tutorial we take a look at two different methods to identify strings, binary data, and Yara matches in IDA Pro. First we use binary search to identify Yara matches manually then we introduce YaraFind a new IDA Pro plugin that adds Yara search to IDA.